Our company is your most reliable landscaping service in the area. With over a quarter of a century of experience in commercial and residential landscaping we can help you create your dream landscape! We specialize in a broad range of landscaping techniques and work hand-in-hand with a team of horticulturalists to bring you a well-rounded approach. We follow the philosophy that each landscape is unique and since every project is unique depending on the individual needs of each client, we can pull resources from other fields such as our knowledgeable staff. 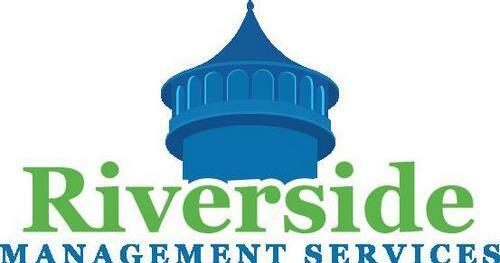 With over 30 years of professional experience Riverside Management Services has developed a strong working relationship with contractors, vendors and nurseries of all types around our area.